I personally LOVE this brand and also Lady Speed Stick, but I’ll go with whatever is on sale as being brand loyal isn’t all too frugal. 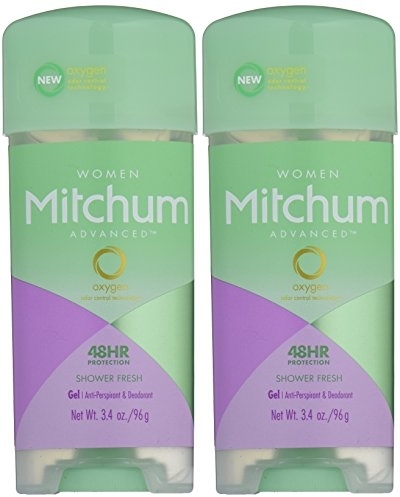 😉 Right now you can score a bargain on Mitchum Gel Shower Fresh Deodorant (3.4 oz each) which is on sale for $4.12 (reg. 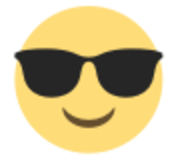 $4.47) but clip the 25% off coupon and the price at checkout drops to just $3.09! Save up to an extra 15% off when you Subscribe & Save making the price as low as just $2.48 or $1.24/stick shipped!